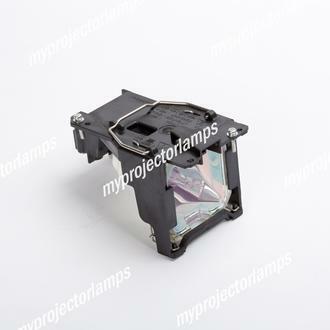 The Panasonic PT-U1X92 is made from ORIGINAL** parts and is intended as a replacement for use in Panasonic brand projectors and is a replacement lamp for the alternative projector models listed below. 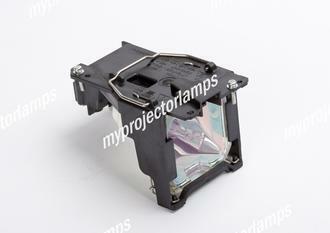 The Panasonic PT-U1X92 and projector lamp module both come with a full manufacturer warranty. 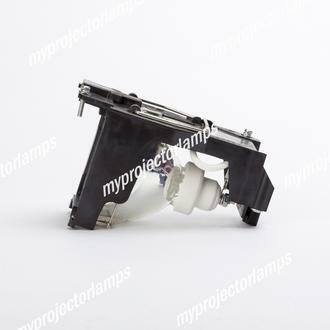 Q Do you have this lamp in stock? Asked by Pat On July 20, 2017, 4:54 p.m.
A Hello, thank you for your question. 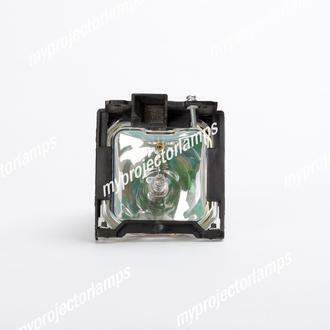 Yes, we currently do have this Panasonic replacement lamp in stock and ready to ship immediately. 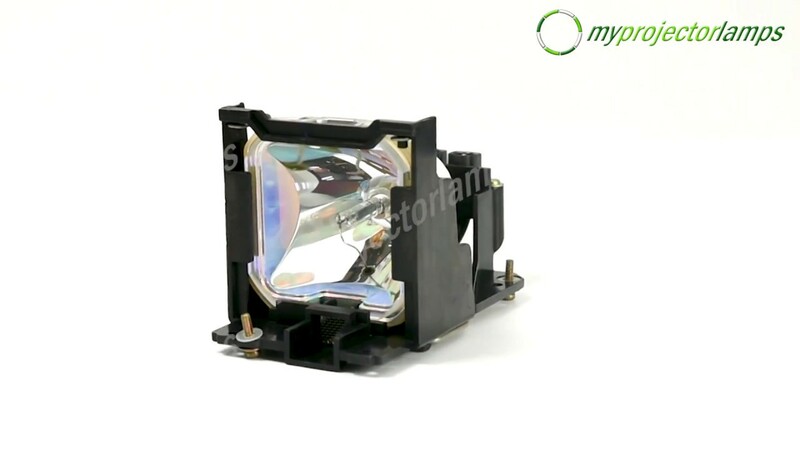 However, our stock frequently changes so its always best to call our customer support team at 1-888-785-2677 before placing the order to confirm stock levels on that specific day. Answered by MyProjectorLamps On Aug. 3, 2017, 5:08 p.m.